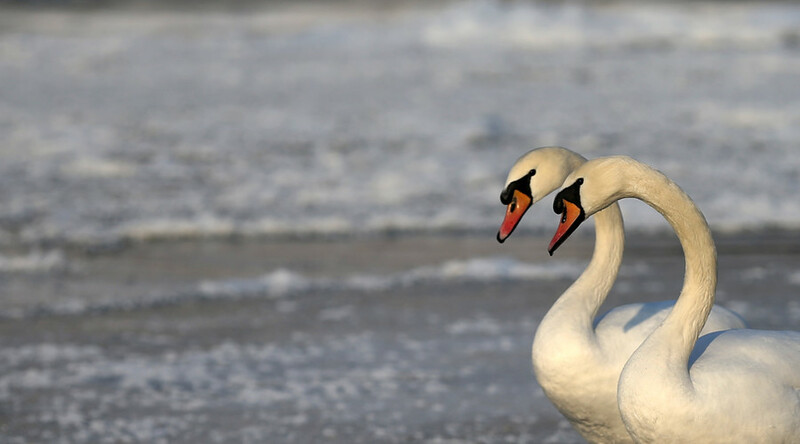 Lithuania has reported an outbreak of bird flu virus, H5N8, among swans in central areas of the country. Several other cases were also confirmed in the Czech Republic and Republic of Ireland. The World Organization for Animal Health (OIE) reported details of the outbreak on Monday after Lithuania’s veterinary services published a report. The six infected mute swans were found dead in Kaunas near a river. It is the first occurrence of the disease in the country the report states. The H5N8 strain detected is the same as the one that spread through Africa, Europe and the Middle East over the last number of years. The strain first hit Europe in October 2016 and has led to millions of birds being slaughtered. According to the OIE, the strain has also been detected in the Czech Republic, where two separate cases were found in mallards. OIE also reported that Kaliningrad has experienced a recurrence of the strain, with three mute swans found to have the disease. Ireland’s Department of Agriculture, Food and the Marine just confirmed eleven cases of the disease in the country, with two whooper swans the latest found with the strain.